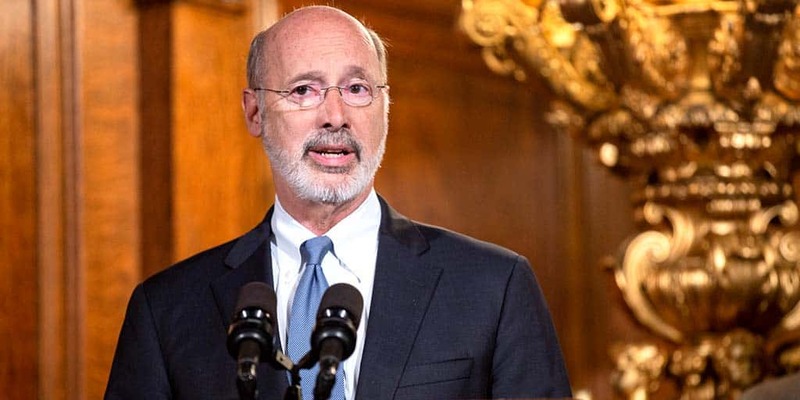 Harrisburg, PA – With the federal government shutdown entering a second month, Governor Tom Wolf today provided an update on how his administration is working to minimize the impact on Pennsylvanians. Trainings and exercises for first responders and emergency management practitioners that involve federal agencies have been canceled. Activities related to the disaster declaration from flooding last summer are continuing.